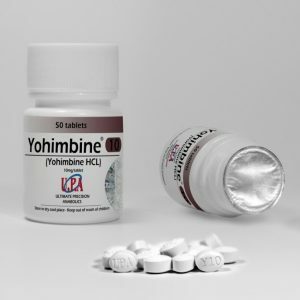 So, what is Yohimbine HCl? Well, it’s the active compound found in the Yohimbe tree in Central Africa. 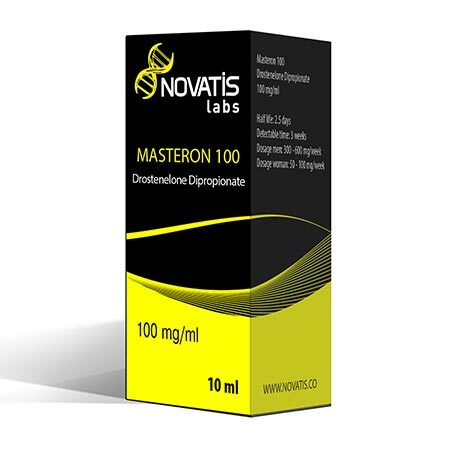 This compound has been used for hundreds of years as an aphrodisiac and to improve men’s sexual health and vitality. Western science is only just catching onto the benefits of this interesting supplement. One of the top advantages of Yohimbine HCl is it’s potential to help maintain a healthy weight. In one study, twenty soccer players were given Yohimbine and another twenty were given a placebo. The Yohimbine group had a significantly lower fat mass at the end of the three-week trial. It didn’t affect muscle mass or athletic performance and none of the participants noted any side effects. In another study, twenty obese women underwent a three-week clinical trial to test the effects of Yohimbine on weight. They all ate a low-energy diet (1000 kcal/day) for the period of the trial. Half the women were given a placebo and the other half were given Yohimbine HCl four times per day. The Yohimbine group had a significantly better weight reduction at the end of the trial. Yohimbine also seemed to promote a healthy sympathetic system. Again, none of the women reported any side effects during the trial. A review from 2001 looked into all the research on Yohimbine up to that time. The researchers found that there had still been relatively few well-designed studies to test Yohimbine’s effects. However, of the studies that they looked at the outcomes showed that Yohimbine had a moderate effect on men’s libido. Specifically, it helped promote healthy sexual performance in men. In all the studies, Yohimbine was relatively free from side effects at normal dosages. Another study examined using Yohimbine HCl with L-Arginine, a common amino acid, to help promote men’s sexual vitality. Forty married men between 25 and 50 with varying degrees of erectile dysfunction (ED) were given either placebo or Yohimbine HCl over a 4 week period. The researchers found a significant difference between the groups after 4 weeks, in terms of sexual health. There is still a need for more studies into the effects of Yohimbine on cognitive performance. However, a number of studies have indicated that it may have the potential to help improve cognition. For example, a clinical review entitled “Cognitive enhancers for the treatment of anxiety disorders” listed Yohimbine as a potential botanical agent to promote cognition and reduce stress. Furthermore, a study looked into the effects of startling and fear on human emotions and fear-related memory. The researchers found that Yohimbine HCl stimulated people’s bodies to produce epinephrine and norepinephrine. They also found that Yohimbine improved the recovery time from symptoms of fear. 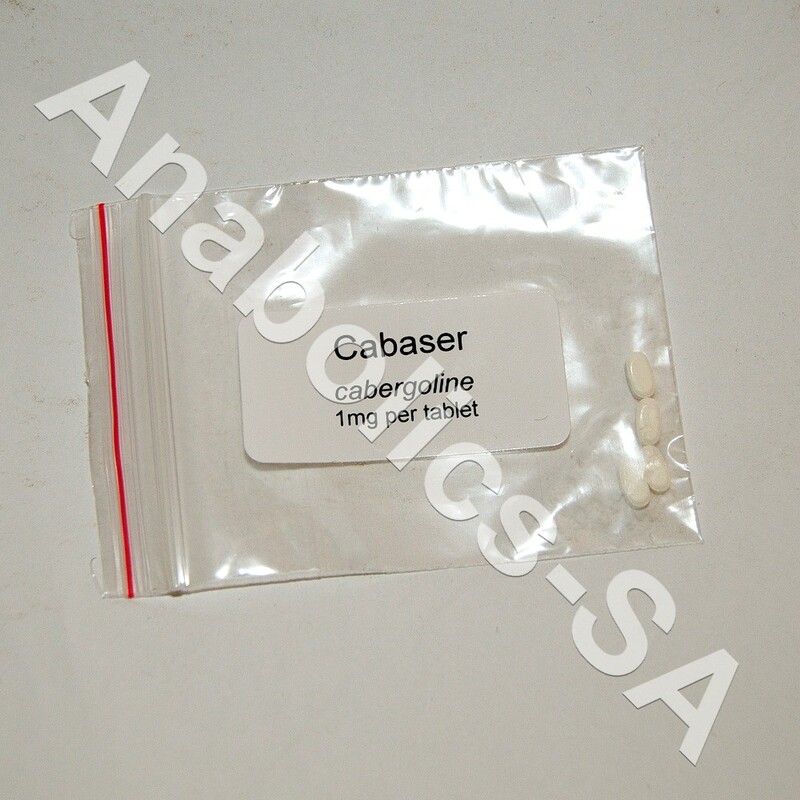 From previous studies, the recommended dosage for Yohimbine HCl is around 4-8 mg per dose. This can be taken around two to three times per day. Yohimbine has a very short half-life and is eliminated in under 1 hour. Yohimbine has a varying rate of absorption which appears to have something to do with what’s in your stomach when you take it. It is more effective to take Yohimbine HCl on an empty stomach. There has been at least one case of neurotoxic effects after a very high dose of Yohimbine. A bodybuilder took around 5 grams of Yohimbine HCl before a competition. He suffered from a loss of consciousness and seizures. He recovered after 12 hours in a hospital. Please note that this was a very high dose of Yohimbine given that the recommended dosage is 4-8 mg. In conclusion, Yohimbine HCl is a great dietary supplement for a number of benefits. It is used mostly as an aphrodisiac and in promoting men’s vitality and men’s sexual health. However, it also has the potential to help maintain a healthy weight and possibly to improve cognition. Yohimbine HCl is a very strong extract from the Yohimbe plant in Central Africa. The recommended dosage is around 4-10 mg, twice daily.At the recommended dosage most users do not experience and side effects. However, serious negative effects can occur at high doses and we urge you to not exceed the recommended dosage.